Whether your pipes are clogs or your heating won’t warm your home, you can always count on our expert team to get the job done right every time. You’ll never be left half-satisfied when you choose us. Your community’s water is important to us because your health is important to us. As a backflow-certified company, we stay up to date with city backflow requirements to ensure every drop of water remains safe. 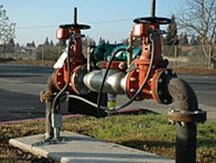 If you’re concerned about backflow prevention, we can check to make sure your system is running properly. We treat every customer as an individual and know your plumbing concerns are unique. We know plumbing can be confusing, so count on us to help you understand what’s going on with your system as we discuss any issues with you on a one-on-one basis. 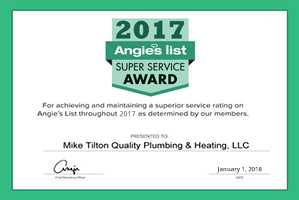 Since 2009, Mike Tilton Quality Plumbing & Heating has been serving Shreveport and Bossier, LA and the surrounding areas. 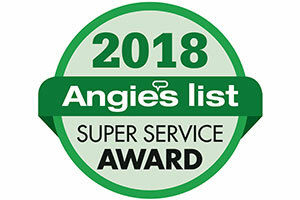 Our mission is to provide each and every customer with superior customer service, as well as quality heating and plumbing services at just the right price. 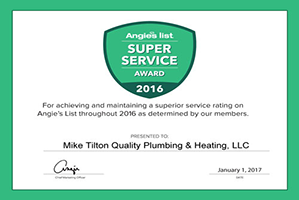 Our team of certified and experienced plumbers is available to help you keep your home or office running smoothly all year round. We offer a wide variety of products and services to ensure the safety and integrity of your plumbing system, the comfort of your home, and the quality of your water. From complex underground drainage and water heater installations to fixture installations and gas line testing, Mike and his team gets the job done! 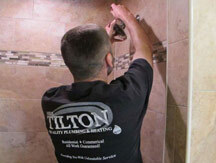 At Mike Tilton Quality Plumbing & Heating, the comfort and satisfaction of our customers are our top priorities. Count on us to take care of all your plumbing and heating needs, so you can get back to enjoying what matters most. Give us a call at 318-572-5149 for more information!